Aesthetic Turkey arranges all aspects of your medical travel. The main aspect is the arrangement of the communication with the doctors, and getting answers to your questions in a detailed and punctual way. Aesthetic Turkey sees this as the core need of the patient and provides maximum effort. Following this, the arrangement of the schedule is done and we assist you during your visit in Istanbul. Our surgeons are highly qualified who have finsihed best universities in Europe and North America and have long years of experience both local and international. 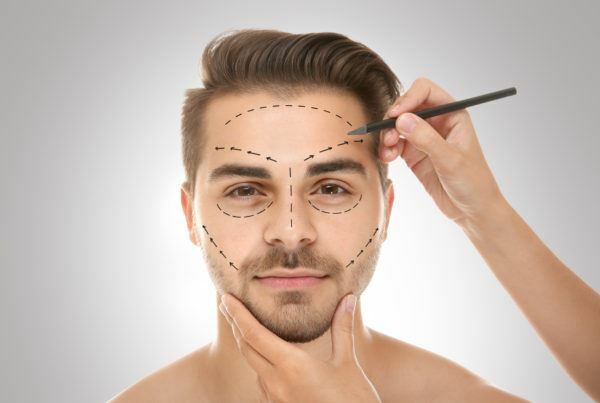 Aesthetic Turkey works with the greatest surgeons of Turkey who are specialised in different parts of the human body.